Having not seen it in person, you might think the Mitsubishi Outlander Sport to be little more than Mitsubishi’s well-known Outlander with a tacked-on body kit and some sharp wheels. But that’s where you would be wrong, because this is a completely different vehicle – an entry-level SUV meant to compete with the likes of the Hyundai Tuscon, Kia’s new Sportage and Nissan’s Rogue and upcoming Juke. At over a foot shorter than the Outlander, the Sport shares no body panels with its larger namesake save the side mirrors, so once you see one out on the road it becomes readily obvious that the two vehicles are, in fact, entirely different. Shaving around 400 lbs from the Outlander has improved the chassis’ responses, and with its low drag coefficient, CVT transmission and 2.0-liter engine, the Outlander Sport clearly has its eye on the economically minded buyer. If you thought the crossover craze was nearing its end, you might want to think again. 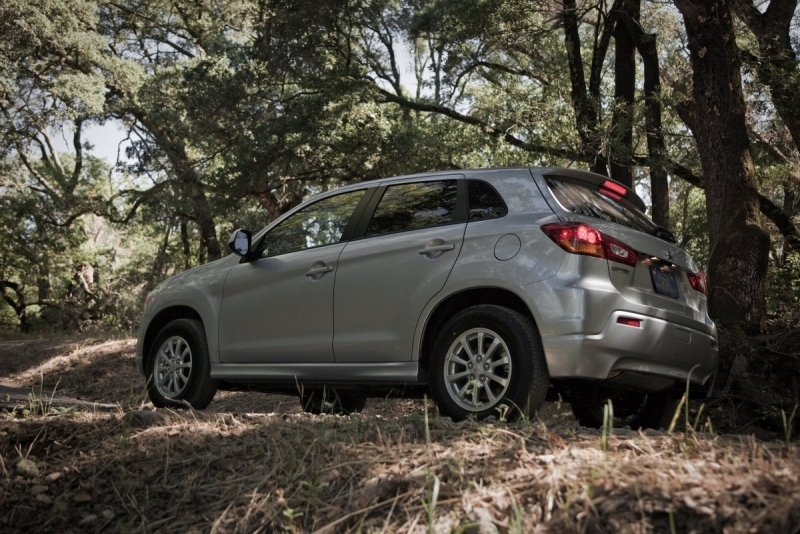 A starting price of under $19,000 and highway fuel economy of around 30 mpg are a good place to start in the compact crossover segment. While the CVT transmission still has a tendency to feel a bit rubber-bandy in automatic mode, the fake gear ratios offered up in manual mode are extremely convincing, making power more accessible. 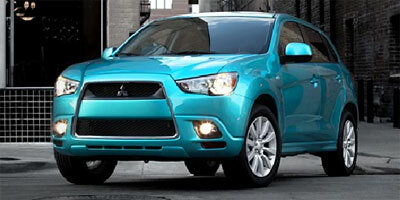 Aggressive styling brings some much-needed muscle to the compact crossover market. The interior is a bit drab and mono-colored, though the information display between the gauges and optional navigation screen do brighten it up a bit. Some may lament the lack of a traditional automatic transmission. Those familiar with the compact SUV/crossover segment will feel right at home with the Outlander Sport, as despite its aggressive appearance, the seating position and ride quality are of the standard we’ve come to expect in this class. Road noise is relatively minimal, but the engine note has little issue penetrating the cabin, especially when stuck at high revs under acceleration thanks to the CVT. Steering is heavy, but all other controls are relatively light, especially the clutch in the manual. Acceleration is far from rampant given that the Outlander Sport has just 148 horsepower to work with, but even with a cabin full of adults, the power output feels more than adequate, though you may notice it takes some high revs to make progress. 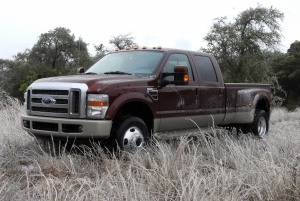 All in all, it drives like a tall wagon, which is sure to please most buyers. 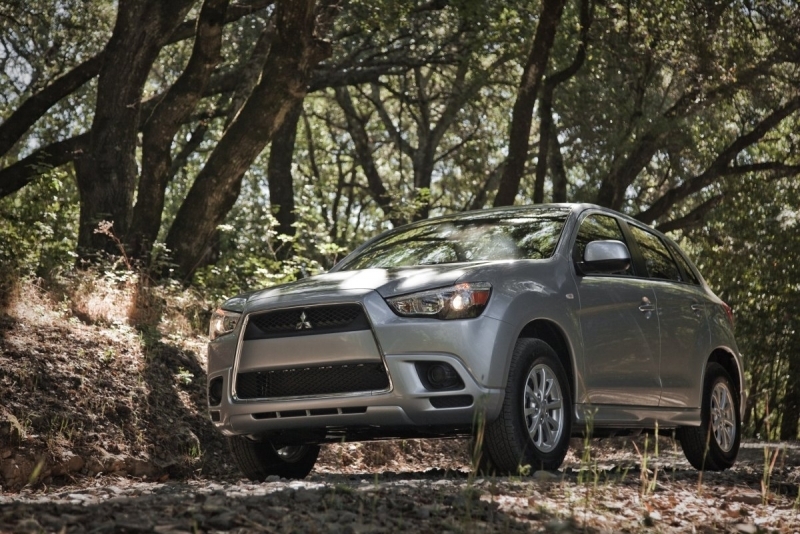 Available as an option on the Outlander Sport, Mitsubishi’s proprietary electronically controlled all-wheel drive system maximizes traction by electronically vectoring torque between the front and rear axles, as well as actively vectoring torque side-to-side across the front axle. What does all that mean? Maximum grip when you need it, in all conditions. While an AM/FM/MP3 audio system, hands-free calling and a USB input jack all come standard, we recommend upgrading to the optional 40GB hard drive-based navigation system with real-time traffic that comes paired with a 710-watt Rockford-Fosgate sound system. 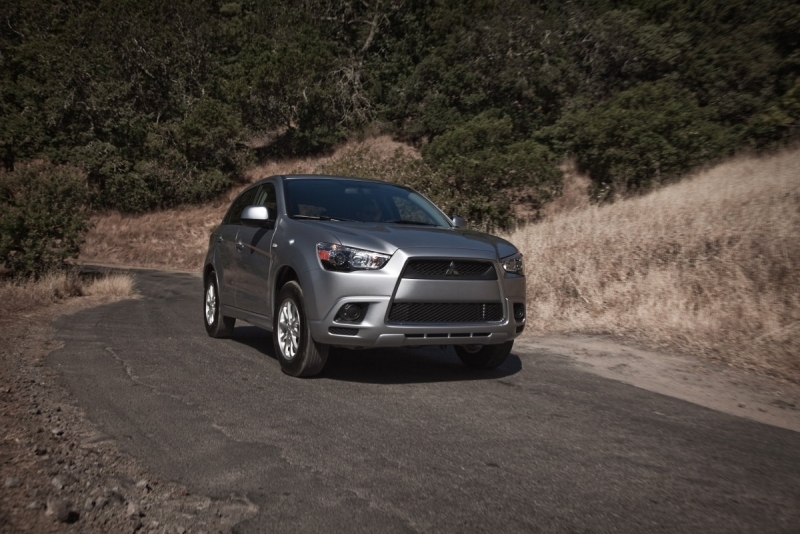 While the Outlander Sport has yet to undergo official EPA testing, Mitsubishi remains hopeful of a 31 mpg highway rating. Expect city mileage in the low-to-mid twenties, as is the standard in the segment. Twin Lancer Evolution-esque gauges flank an attractive multi-function digital screen in the instrument cluster, and the navigation screen dominates the center stack should you opt for it. 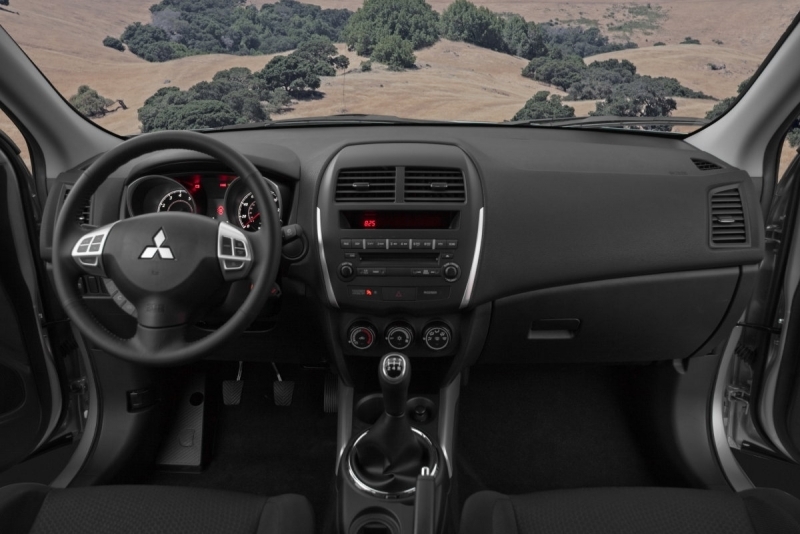 Overall, the Outlander Sport’s interior is simple but effective, with good visibility and adequate seating space. With its large, flat mouth-shaped grille, the Outlander Sport will probably enter the market as the most aggressive vehicle in its segment. A style line carries from the front fender over to the top of the rear fender, and from the back it’s a very Audi Q5-esque vehicle. Not a bad thing, that. So long as Mitsubishi can deliver on its promise of 30-plus MPG when EPA testing comes around (and we’re pretty certain they can), then the Outlander Sport serves as a competent addition to the compact SUV/crossover segment. Aside from its sporty dynamics and style, it doesn’t really move the segment on too drastically, but that’s not really a bad thing.